What is the Shmuz? Does it apply to me? How can I benefit from it? These are questions that we hear all the time, until a person listens to their first Shmuz, then they are hooked. 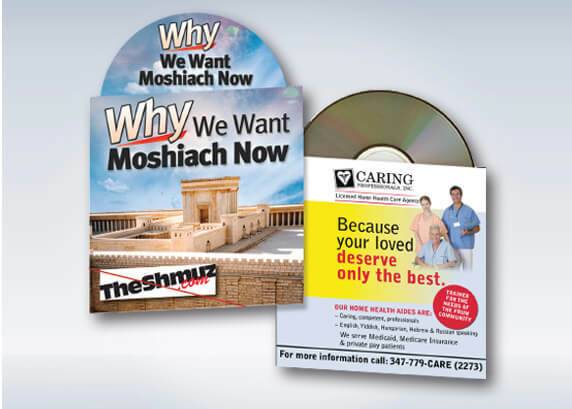 To help spread the Shmuz we encourage to be involved in spreading the CDs. 3. We maintain CD stands in various locations (Shuls, Pizza Shops, supermarkets…) If you have the time to administer a location we will send you the acrylic stand and CD’s, you would then be responsible to bring the stand and CDs and once a week collect any donations and replenish the Cds. For more information, please submit your information below and we will contact you.